iPhone X doesn't have to cost you $1,000. Sprint is hoping to secure your iPhone X business with a generous discount when you trade in your old phone. The carrier will knock $350 off its price tag — but only a handful of devices are eligible for the deal. The iPhone X is the hottest smartphone Apple has delivered in years. If you’re an iPhone fan, you probably want one, but its $1,000 price tag could be a sticking point. Carriers are hoping they can convince you to upgrade with big discounts. Sprint is first up, offering $350 off the iPhone X when you trade in a qualifying smartphone. This means you’ll pay just $22.22 a month for the first 18 months, then $41.62 for the last six months, when you opt for a 64GB device on Sprint Flex. 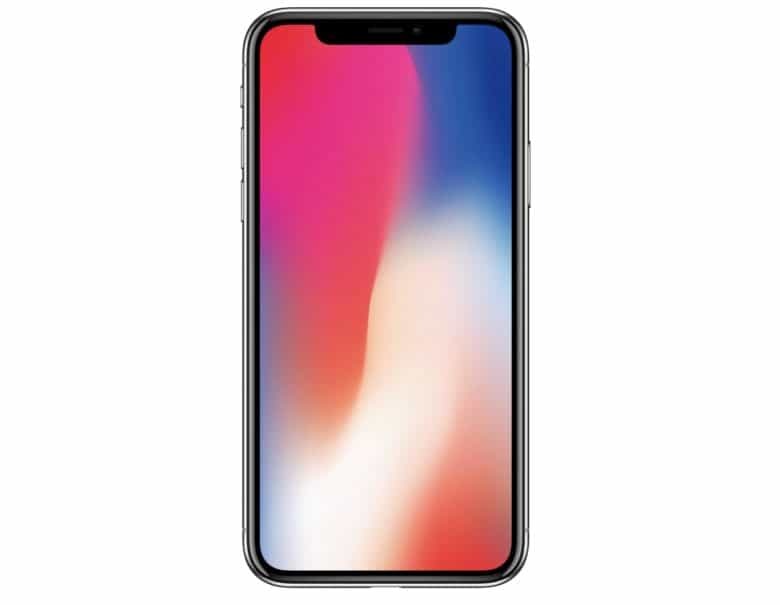 This reduces the total cost of an iPhone X to $649.68. You will also have the option to avoid that larger fee in the final six months by upgrading your device. This is essentially the same deal Sprint offers on the iPhone 8, and it’s available to new and existing subscribers. The iPhone X will be available to pre-order at 12 a.m. on October 27. It will make its official debut a week later on November 3.